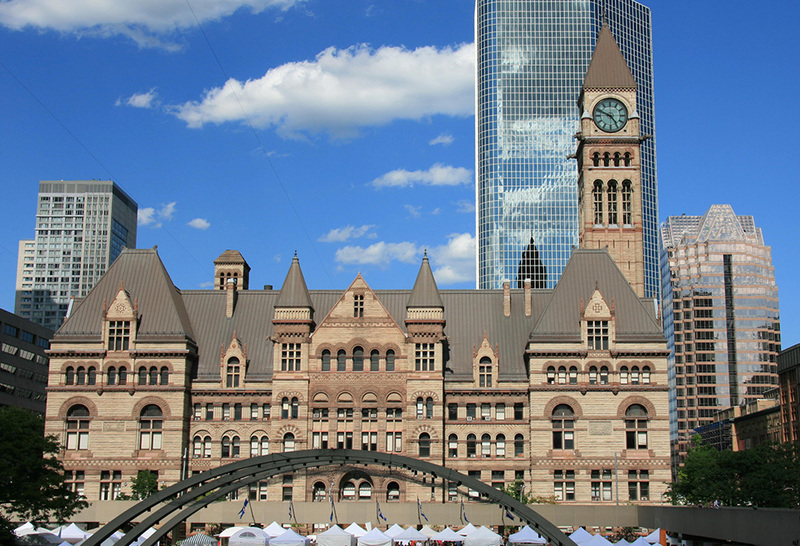 Toronto’s Old City Hall has been a prominent fixture in the skyline of the city since its completion in 1899. 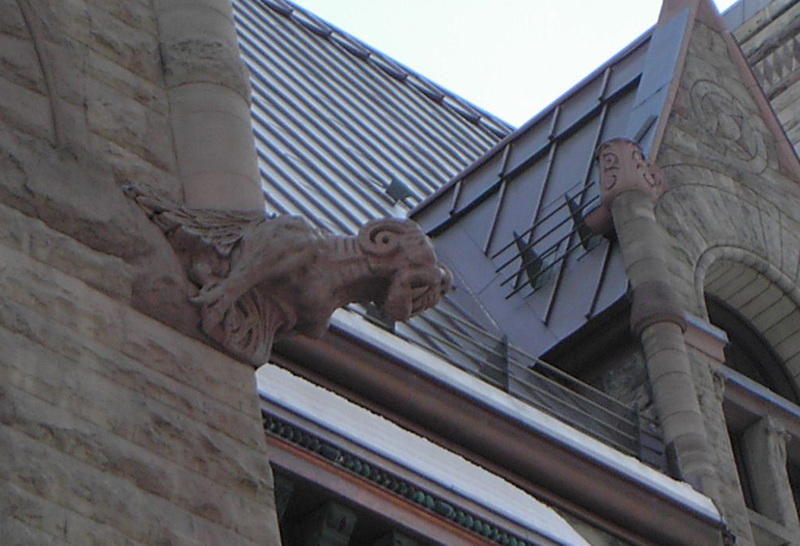 Designed in the Romanesque Revival style, the architectural highlights of the building include its square towers, asymmetric design, stone carvings and stone structures. Old City Hall also features a courtyard in the centre, making the building a hollow square in shape. Though only in use for 67 years as a proper city hall, this building was once the largest civic building in North America. 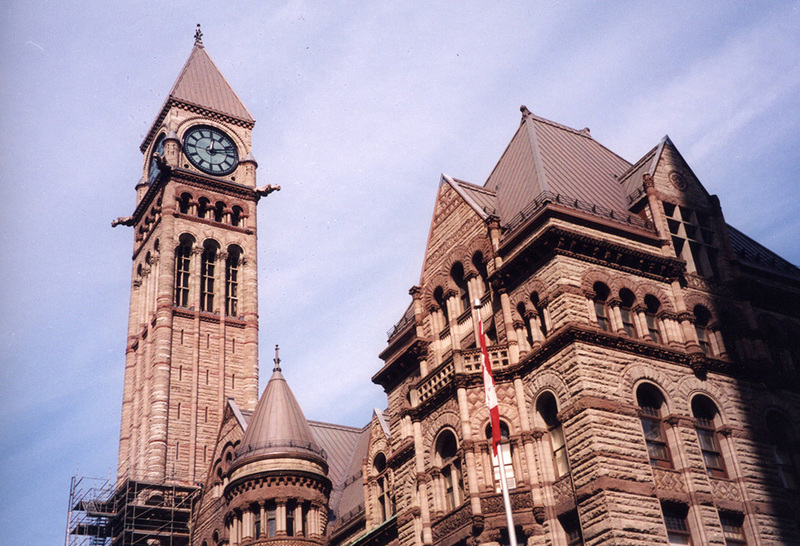 While Old City Hall may not be the current location for city politics, the building has become a dedicated court house. 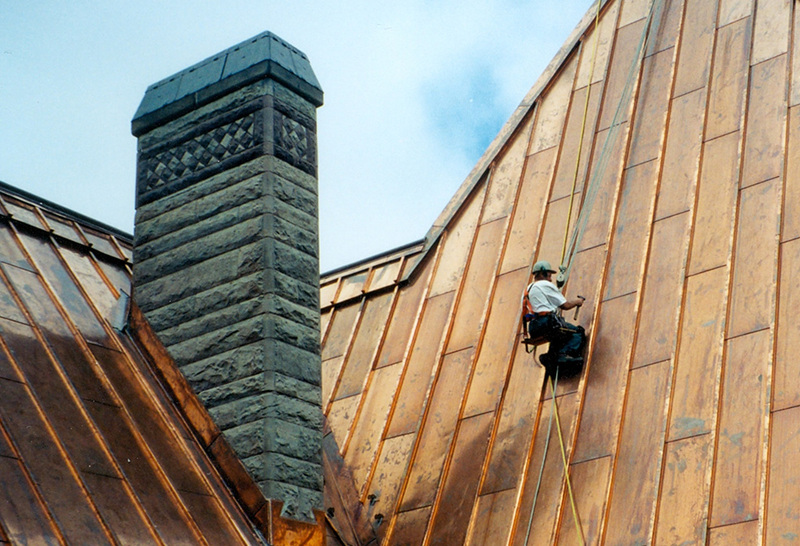 The building also gained the designation of a National Historical Site of Canada in 1984. 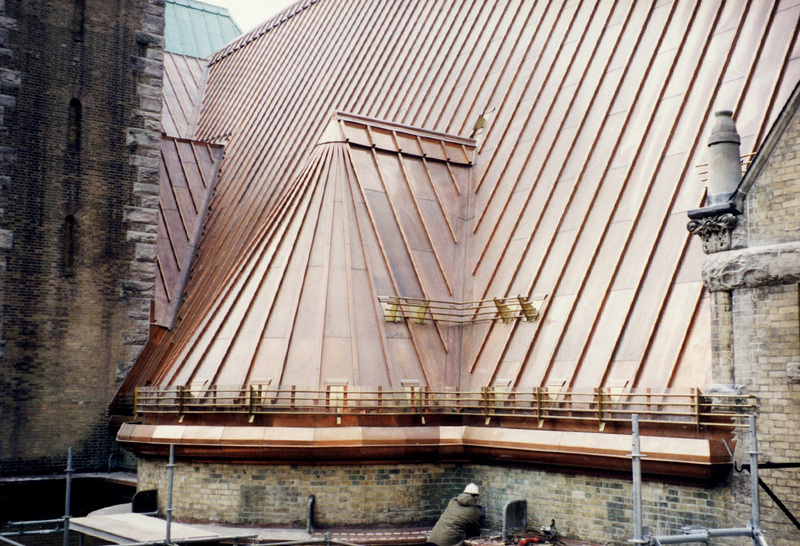 When Heather & Little took on this project, the entire sloped roof area including the clock tower required new copper roofing. 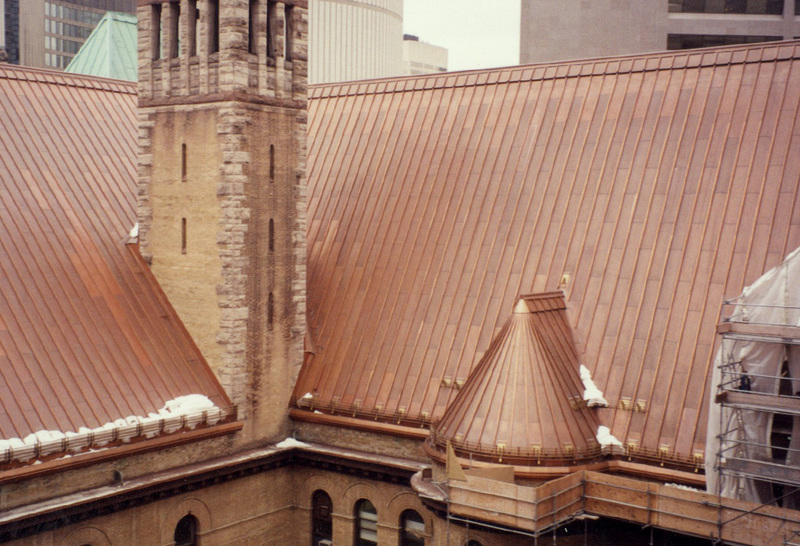 This building restoration involved the reproduction of all the decorative sheet metal elements in 20-ounce copper sheets. 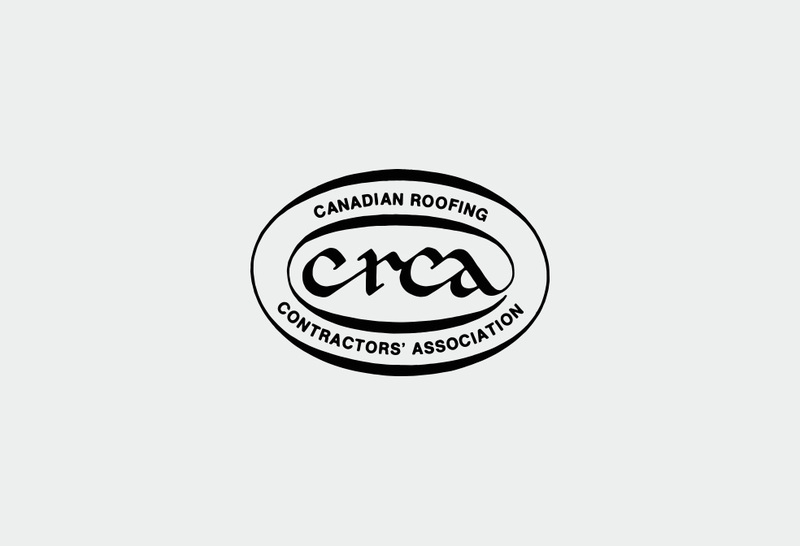 This project granted us multiple awards for the work that was done. 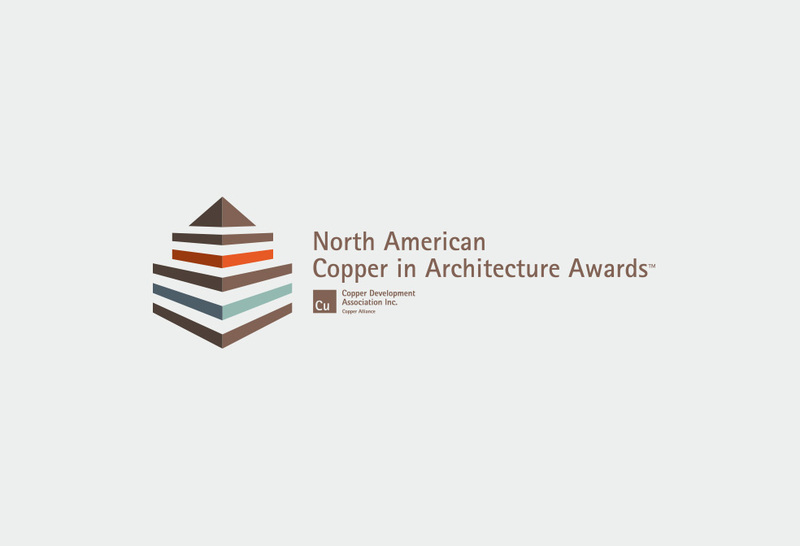 This includes the Project of the Year award from Canadian Roofing Contractors Association, and a North American Copper in Architecture Award (NACIA). For more information about this project, take a look at the images below or contact us for more information.